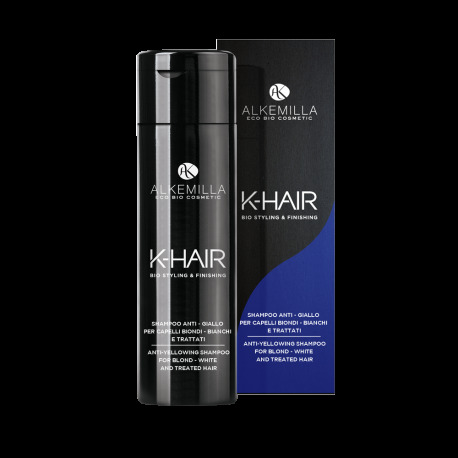 Shampoo for white and blond hair formulated to guarantee ultimate results in cleansing, softness, and nourishment. 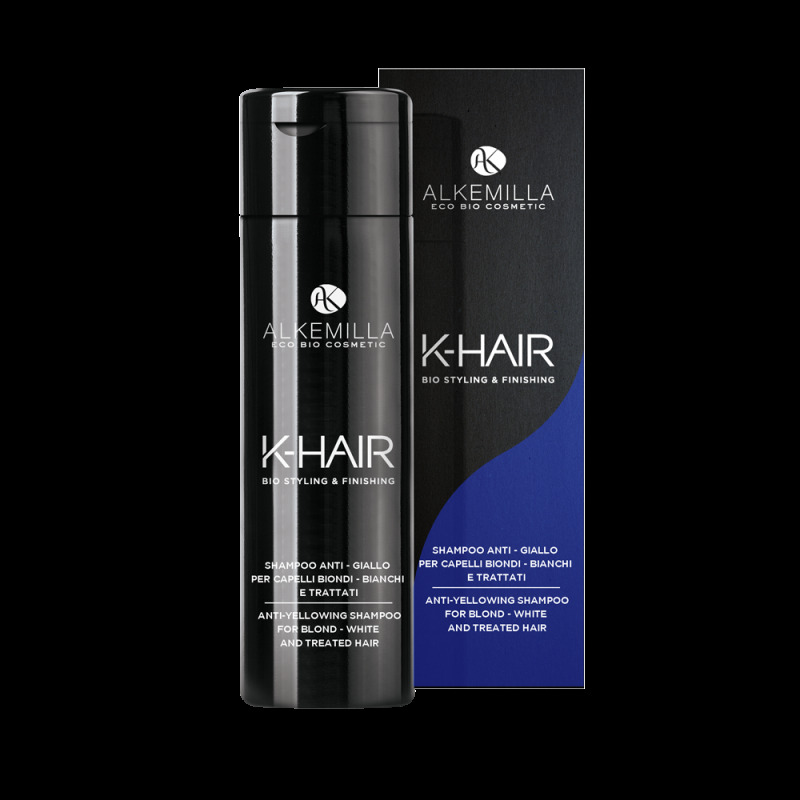 It eliminates straw-yellow pigments and golden highlights from white, grey and salt-and-pepper hair, as well as from blond hair that has undergone highlighting, balayage or decolouring treatments. Brimming with organic botanical extracts like protective and soothing Passion Flower, Orange and Lemon for strengthening hair and rebalancing pH, it cleanses hair perfectly, leaving it soft and shiny. Black Jasmine and Blueberry extracts complete the effects thanks to their anti-oxidizing powers. Shampoo davvero buono!Elimina davvero il giallo dai capelli biondi e li rende lucidi e morbidi!Lava bene lasciando la cute pulita!